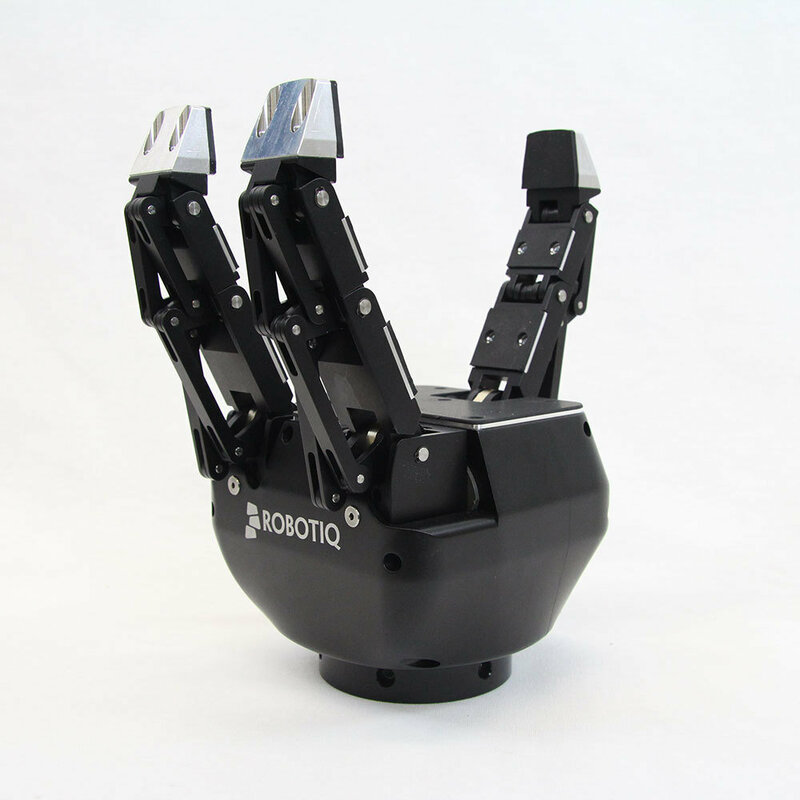 The Robotiq Adaptive Gripper Hand is the world's first industrial dexterous gripper that gives industrial robots "hand-like" capabilities to enhance their ability to manipulate a wider variety of parts, detect a grip, and control pressure on a given part. This Gripper is focused on applications that have a very high parts handling variety and complexity in geometry. It is intended for various applications such as Manufacturing, Teleoperation and Research.